When you create a website for your business, you do so with the intention of attracting new clients to your site to gain new business. But attracting new customers is not as simple as just putting together a website and waiting for people to search you out. Instead, a successful online marketing campaign takes a great deal of careful planning and execution to get people to find your website. This is where SEO comes in. SEO, or search engine optimization, utilizes proven marketing techniques to attract, engage, and convert your target audience. 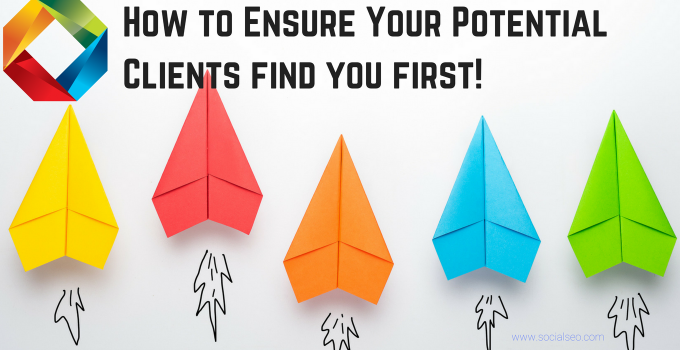 By putting in the effort to rank higher and be seen, you are increasing your chances of gaining new customers. It may seem like incorporating SEO into your marketing strategy seems pretty straightforward, but there are many reasons why you should consider bringing in a professional. SEO is not something that will work overnight. It takes a while for the search engine algorithms to recognize the changes that you have made and adjust their rankings accordingly. It is all too easy to get impatient and think that SEO is not working when in actuality, you just need to wait a little longer. 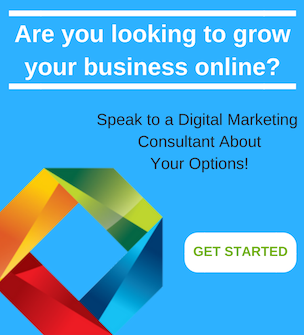 An SEO professional will help you gauge whether you just need to wait a little longer, or whether your current strategy needs to be adjusted. One of the key components to SEO is quality backlinks. Many people make the mistake of thinking that the most important thing you can do is link to others and have them link to you. However, not paying attention to the quality of your backlinks can really damage your SEO efforts. An experienced professional will help you understand how to get high-quality backlinks. 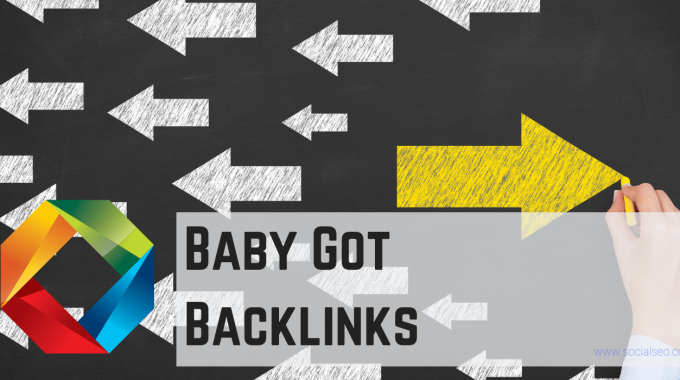 They will also help you understand your backlink profile and identify any issues that may be causing you to attract lower quality backlinks. Backlinks from sites that are malware or contain adult material can cause your website to come across as spammy. It is important to get on top of this before it causes irreparable damage. Marketing your website is not just attracting any customer. It is about attracting your target customer. If you have the wrong keywords or are not including long-tail keywords, you could be missing out on valuable business leads. To be successful with SEO, you need to know your ideal demographic. An SEO firm can help you create your buyer persona and identify the search terms that you need to leverage. 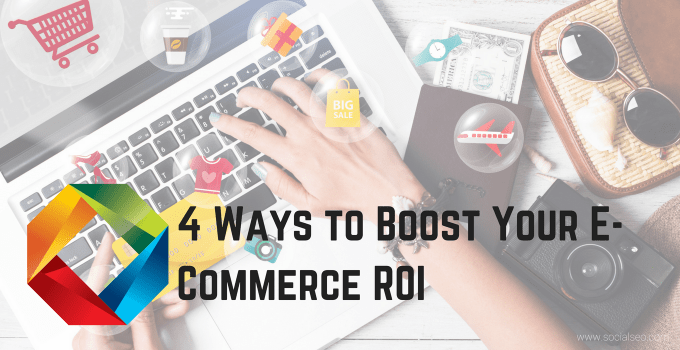 They will help you understand why you need to integrate these terms into your content and how to do so organically. The last thing that you want to do when marketing your website is to get flagged as spam. 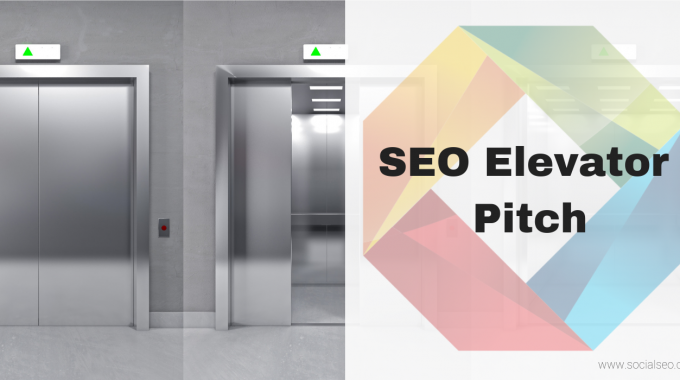 This will severely limit your audience and bury you on the search engine results page (SERP). Unfortunately, even with the best of intentions, it is possible to come across as spammy. Too many keywords, too much exact match anchor text, or low-quality backlinks can all send off red flags to Google. While we’re not saying that SEO is the hardest thing in the world to understand, if you try to incorporate SEO techniques into your website without a thorough understanding of the subject, you could end up costing yourself valuable time and money trying to fix your mistakes. SocialSEO has over 20 years of experience in digital marketing and search engine optimization. 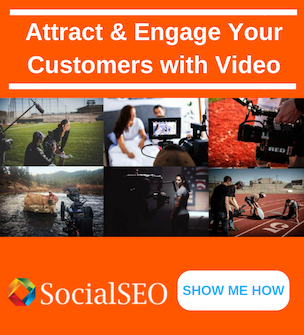 Our team will use SEO, SEM, social media, and video to effectively market your business, increase your search engine rankings, and ultimately make your business more money. 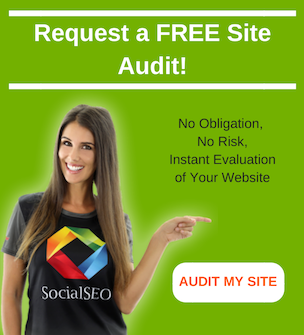 To see what SocialSEO can do for you, contact us for a free quote.